Where Has Your DA T-shirt Traveled To? We created what I think is a stellar company t-shirt some time ago. 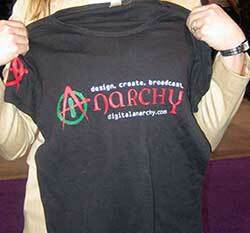 The shirt speaks a little more to our former After Effects video line than our current Adobe Photoshop plugins. But we’re almost out of them so the next line will be photo-centeric. Sometimes our ‘anarchist’ t-shirts take matters into their own hands, er, arm holes and wind up in the most interesting locations. Just recently in August 2008, at the Burning Man arts event in Reno, Nevada, USA. 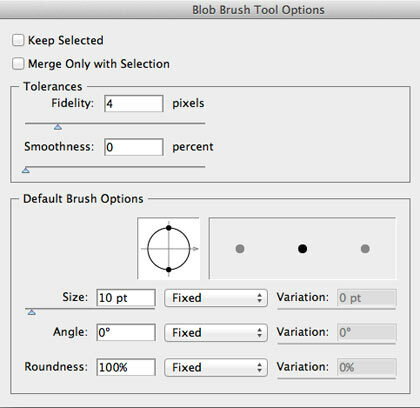 While hunting online for an answer to a Photoshop problem (even anarchistic developers get stuck sometimes), I came across an interesting article on a blog called Photoshoplab.com. The title of the post is ‘7 Things Photoshop Does Automatically’. It’s a great roundup and I think many of these automated features speak to folks who buy our Digital Anarchy products. 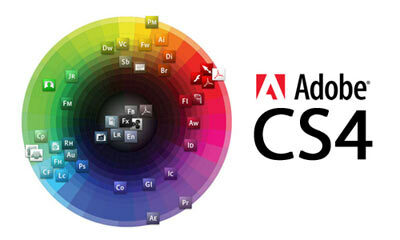 Many of our Photoshop customers are professional photographers with relatively little time to devote to image editing. All of these auto-functions are easy and fast to use. Auto Levels, Auto-Blend Layers and Rotate> Arbitrary (numbers 12, 5 and 7 below) seem to especially speak to folks who need quick, clean adjustments to their photos. 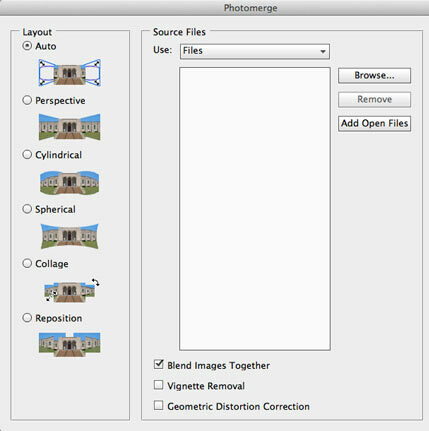 The author’s subtitle is ‘7 Things Photoshop Does Automatically That Aren’t in the Automate Menu’, and that makes sense, because the features he has listed are pretty hidden if you aren’t looking for them. In fact, I was only aware of three of the functions.